Manila, Philippines. 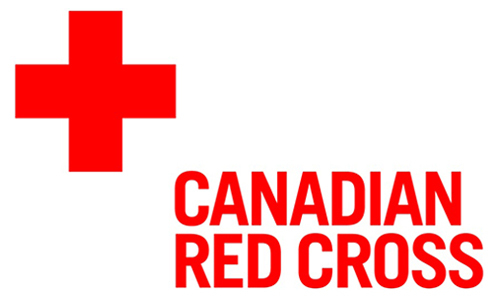 – The Red Cross and Red Crescent Movement is known for providing comprehensive humanitarian assistance to affected populations in the world, near and far. Because of its unique status as an auxiliary to the public authorities in the humanitarian field , it is able to provide assistance to far-flung areas in both armed conflict and disaster settings. This, however, is not the only way that the Movement provides humanitarian assistance. In addition to being a service provider, it is also a key advocate for policies geared towards alleviating human suffering. This is why the IFRC Disaster Law Programme has consistently pushed for the equal importance of service and advocacy in the mandate of the organization, the ‘twin track approach’ to alleviating human suffering, and in line with this the IFRC has developed an easy-to-use Legislative Advocacy Toolkit tailored for the use of National Societies all around the world. The Legislative Advocacy Toolkit can be used by National Societies for any range of advocacy issues with the goal of achieving legal and policy change at the national and local level. The first pilot training on the Toolkit was jointly organized by the Philippine Red Cross and IFRC from 5-6 September 2018. Technical focal points from different services attended the training, bringing with them their own experiences on advocacy and sharing lessons learned and challenges on these advocacy campaigns. Throughout the training the participants worked on one advocacy issue – promoting stronger awareness and recognition of the Red Cross “auxiliary role”, a principle rooted in international law and which forms the backbone of the National Society’s operations and advocacy, but one that is also not firmly grasped by government and non-government stakeholders alike. 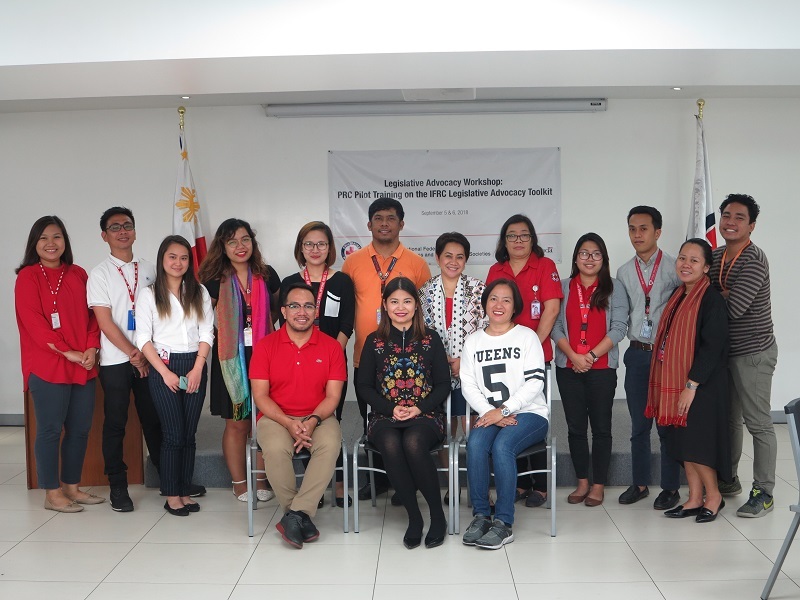 The training encouraged participants to think deeply about the auxiliary role of the Philippine Red Cross and encouraged them to have ownership of the advocacy strategies that they have come up with during the training. 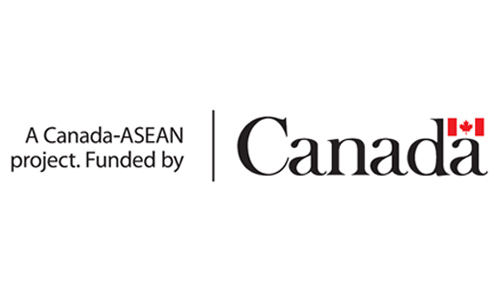 We thank Global Affairs Canada and Canadian Red Cross for their generous support in making this pilot training possible.